The wait is finally over! 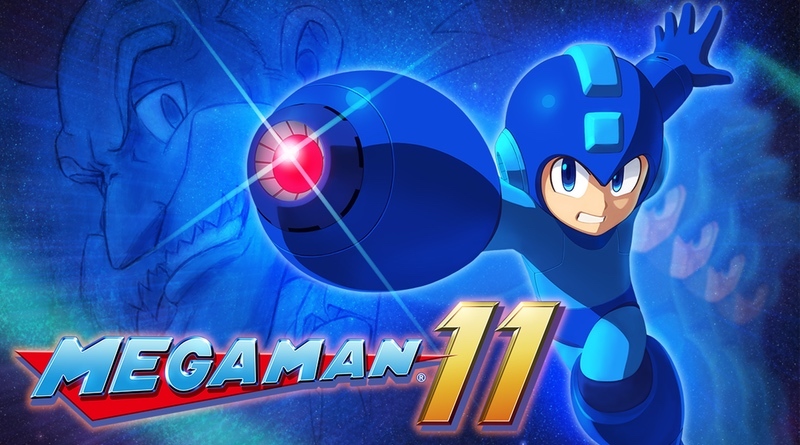 Mega Man 11 has arrived on the eShop and in stores across the nation. This brand new adventure stars everyone’s favorite Blue Bomber and features brand new Robot Masters to seek out and destroy. With all new powers, including the ability to slow down time via the Double Gear System, this one is set to deliver some great old-school action/platforming fun. We’ll have a full review soon!